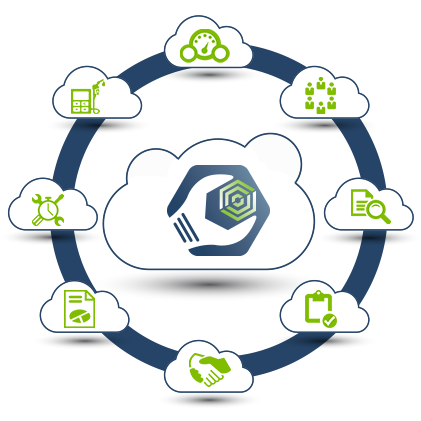 Dossier On-Demand allows you to operate Dossier over the internet using the Software-as-a-Service (SaaS) model. Startup of Dossier On-Demand is fast and easy, and provides advantages in cost, technology, convenience, support, and maintenance over traditional application software deployment methods. The benefits of Dossier without the IT hassles. No high up front infrastructure server hardware and software costs. Pay only an initial set-up fee per user and a monthly service fee. Access your system and data from anywhere you have an internet connection. 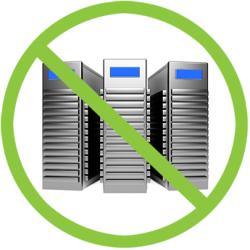 We provide secure hosting with multiple levels of redundancy and backup, plus centralized document storage. You get the same great Dossier Software and Support Services as an on premise installation. The SaaS method of software deployment is attractive from an accounting perspective as the cost is Operational Expense (OpEx) vs Captital Expense (CapEx). All of the servers, software, connection management, technical staff, infrastructure, and backup services are provided by Dossier Systems. All that you need is a PC or device for each user and a good internet connection. 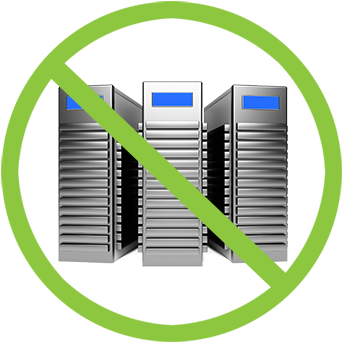 You not only avoid the initial acquisition cost, you also don’t need to worry about obsolescence and life-cycle management issues on expensive server grade hardware and software. Upgrades to the Dossier software and unlimited Technical Support are included as part of the Dossier On-Demand service agreement. Take a virtual tour or request your free demo today! Test drive Dossier On-Demand with a free demo. Schedule a demo to experience how fast and easy it is to operate Dossier over the internet using the Software as a Service (SaaS) model. Please complete and submit the form and one of our representatives will contact you to arrange a free demo at your convenience.